Businesses are typical adaptive systems. We use the word “business” as a synonym of “work”. Businesses need to adapt to the environment in order to achieve the permanence of their transcendent goals and the personal goals of their participants. 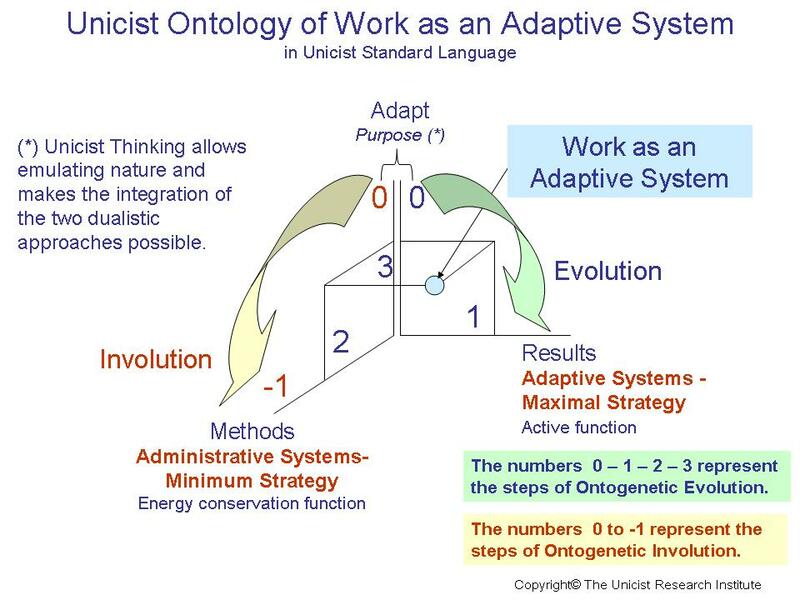 Adaptive systems for work are entities that interact with the environment having the characteristics of a complex system but with an implicit and explicit duty to produce a predefined result. 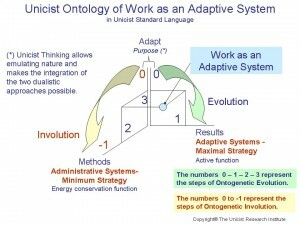 Work is an environment that generates the need of adaptive systems in order to produce results and administrative systems to use and control the methods used. The maximal strategy implies achieving or overcoming the planned results using procedures with the necessary flexibility and controlling them based on the feedback of the market. The minimum strategy is based on using strict methods that use rigid procedures and intrinsic control systems based on accepted standards.